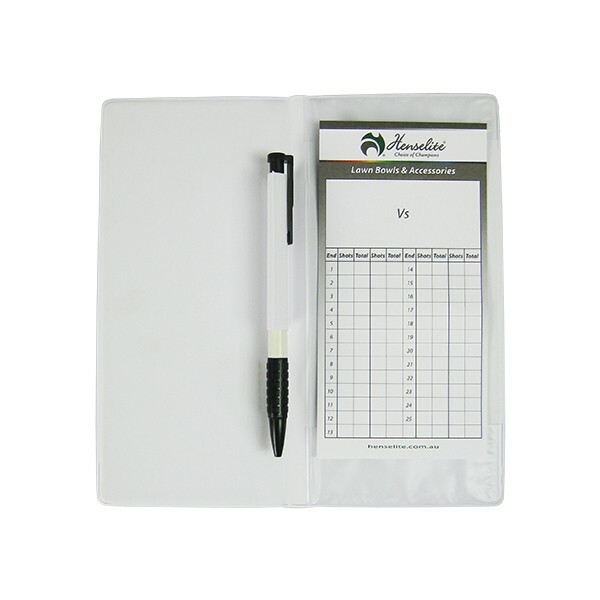 This scorecard holder is a great way to protect your scorecard in all weather conditions. 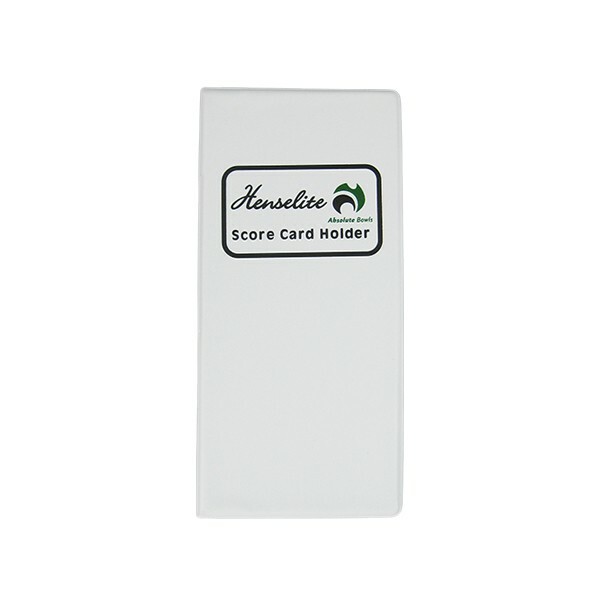 This white PVC cover provides a hard surface to assist with making your scorecard. 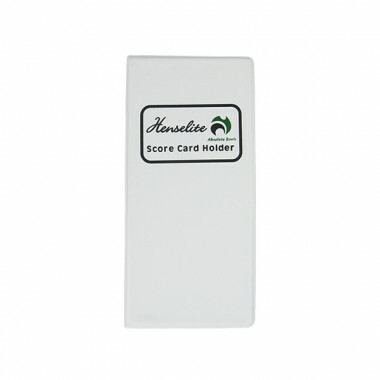 It also features a handy pen.